Bemis Associates, the design and development partner for the world’s great technical, performance, lifestyle and luxury brands, announced the launch of its Terra and Fashion Meets Function collections to designers, innovators and leading apparel factories at Summer Outdoor Retailer 2015 taking place in Salt Lake City, UT Aug. 5-8, 2015. The latest additions to Bemis’ Sewfree® line, products from both collections enable designers to create high-performance garments with enhanced stretch and recovery, sleeker lines, softer corners and stronger seams. They also give designers the freedom to bond to a greater variety of textiles. Natural fibers’ – including cotton and wool – inherent comfort, aesthetic and anti-odor characteristics are why leading athletic brands are increasingly incorporating them into their designs. The Terra collection includes the first bonded applications that enable designers to seamlessly blend casual fibers within highly technical garments. Designers can get the most out of natural fabrics without the bulk, the weight or the compromised comfort of cut and sew. Bemis Natural Fiber is specifically formulated for natural textiles including wool, cotton, poly-blends and taffeta. This solution allows for basic construction needs including fabric-to-fabric and piece-to-piece. It’s ideal for incorporating the current trend of non-synthetics and blends into your concepts through overlap seam, fabric overlays, panel to panel and fold over finishes. OT523 lets you add detail to heavier materials, including fleece. Thicker than Bemis’ standard overlay tape, it’s easy to die cut or laser cut and is abrasion-resistant. OT523 is an excellent way to add differentiating detail for zippers, pocket flaps, collars or cuffs while adhering to even unexpected surfaces for pieces that really stand out. 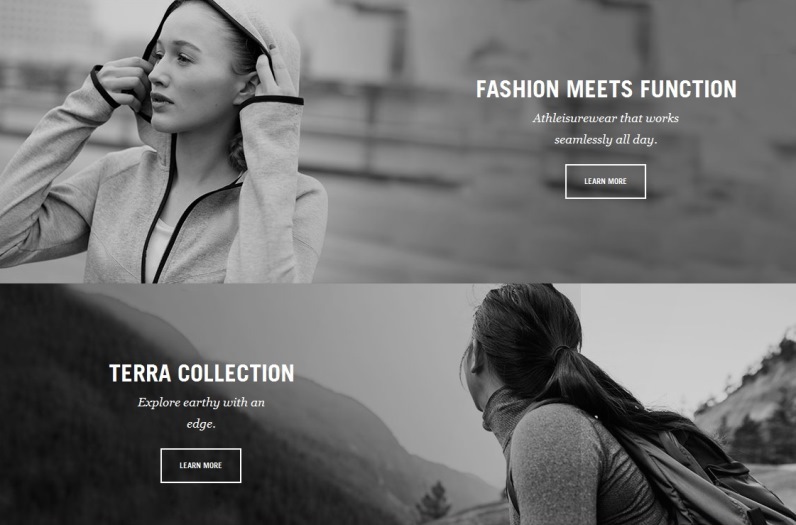 Athleisure is dominating the marketplace right now. Consumers are loyally wearing what they like aesthetically and what fits best, indiscriminate of fitness or fashion demarcation. The Fashion Meets Function collection was created to enable designers to produce beautiful and versatile garments that transition throughout the day with consumers – from the gym to drinks with friends. Exoflex film stretches and springs back into shape right along with performancewear fabrics, letting designers enhance their designs without compromising functionality. Just like the OT523 fabric, Exoflex can be die or laser cut and is abrasion resistant. Recommended applications for Exoflex are edge trims, laser cut graphics, functional panels, and waistbands. Heather Seam Reinforcement Tape can be used in designs to add the timelessly trendy look of heather detail to solid color fabrics, complementing the look of traditional sportswear. The tape adds visual appeal and strengthens bonding. At Bemis, we partner with the world's great technical, performance, luxury and lifestyle brands to design, create and construct cool stuff. Collaborating closely with designers and developers, we devise solutions to help make their products higher performance, lower profile and better fitting. For over a hundred years we have spanned the globe to work with clients seeking ways to go beyond the limits, to engineer imagination. We make your ideas happen.For more information on the company and its innovative line of seamless construction and Sewfree bonding products, you can visit the company’s website, Tumblr, Instagram, Pinterest, Twitter, LinkedIn or Facebook.